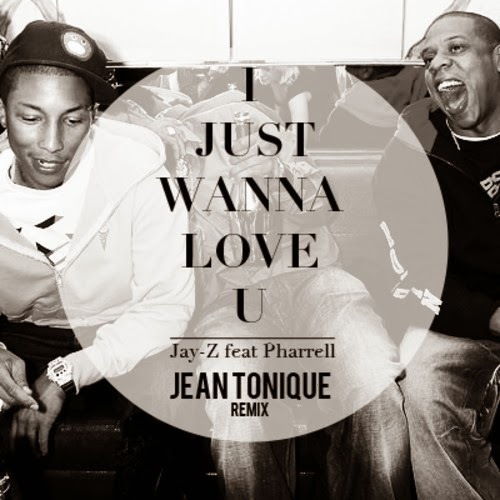 One of Jay-Z's classic tunes, "I Just Wanna Love U" received a solid remix from Parisian producer Jean Tonique. As I've said before in a previous post, these Parisian producers are on the come-up bringing some serious grooves to tracks. For this one, "I Just Wanna Love U" got a dance upgrade, keeping the upbeat vibes going and Hova's smooth flow. Stream and get a download of the tune below.